With LED alerts, Strava segment integration, and a ton of compatible sensors, the Elemnt is a worthy addition to a sleek carbon bike. 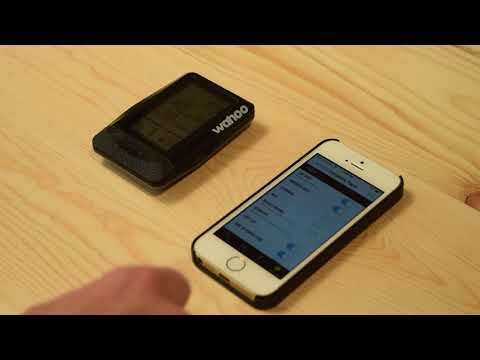 Supported with regular software updates, Wahoo made a good computer even better. GPS provides speed and distance information, while a barometric altimeter covers ascent, descent, and grade. 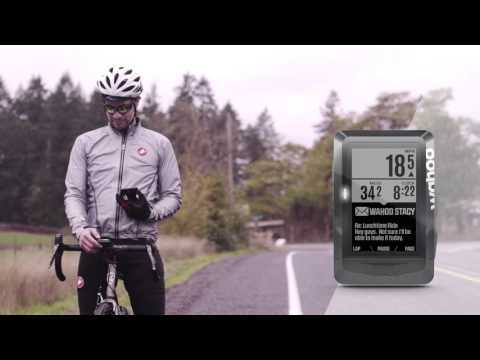 Using ANT+ and Bluetooth Smart, a variety of existing sensors can tell you more about your time in the saddle. 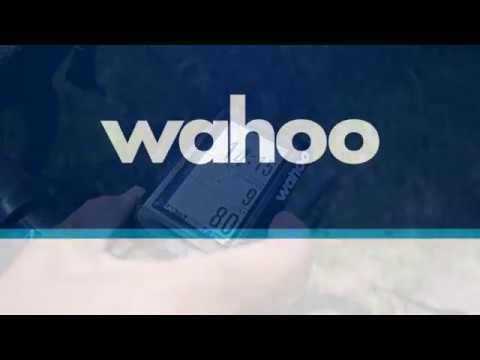 Compatible with popular smart trainers, including custom modes for Wahoo's smart trainers, it proves its use indoors and out. The free companion app allows complete customization, from what you see on the screen, to how and where your activities are uploaded, to navigation, and more. On its own the Elemnt has a lot to offer. 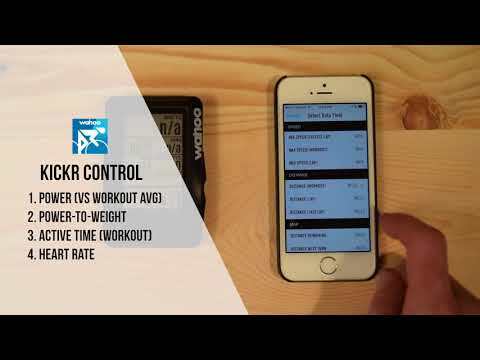 But, when you customize it via the free companion app it becomes a personalized training tool. Free ELEMNT companion app, available for mobile (iOS 8.0 or later Android 4.3 or later) greatly opens up functionality. In the box: Elemnt unit, out-front mount, stem mount, aerobar mount, quick start guide.